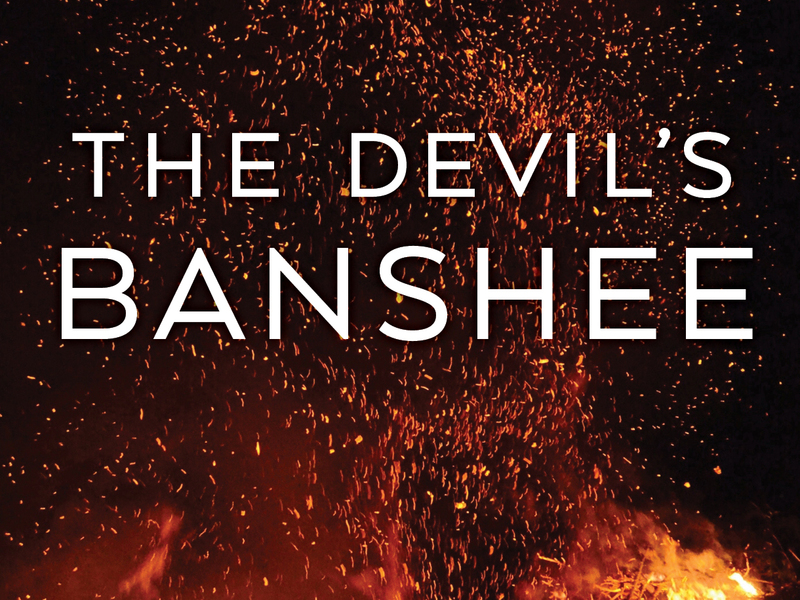 We're thrilled to share the cover of Donna Hosie's newest YA novel, THE DEVIL'S BANSHEE, available on October 1st 2016 by Holiday House. 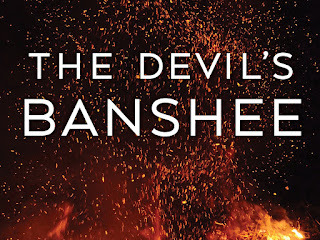 It's the third book in Donna's DEVIL'S series, and just as darkly delightful as the first two. 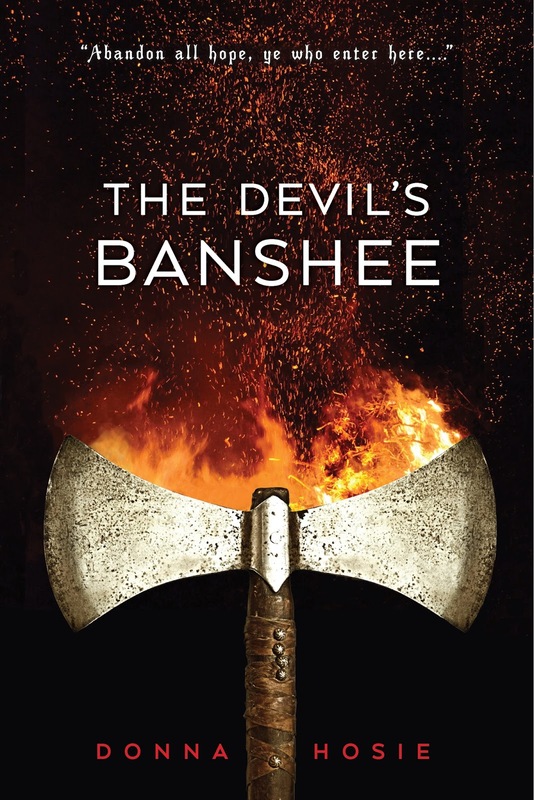 We're also giving away FIVE advance copies of THE DEVIL'S BANSHEE to US residents. Enter below! Ever since The Devil’s wife left him to “go find herself,” the overlord of Hell has had a hard time replacing her. As his dreamcatcher, she protected all realms of the afterlife by filtering his most insidious imaginings. Now, The Devil thinks he’s found a viable substitute in Elinor Powell, the kindest of the four teen friends known as Team DEVIL. Team DEVIL will do anything to protect Elinor—especially Alfarin, the bighearted Viking prince who loves her. But the only way to save her is to find The Devil’s wife—a banshee who has concealed herself somewhere within the Nine Circles of Hell. In Team DEVIL’s third quest, narrated hilariously and poignantly by Prince Alfarin, the four friends brave Dante’s old stomping grounds for an adventure they’ll never forget . . . if their dead souls can survive it. The covers for all three DEVIL'S books so far have been stunning in their elegance. I'm really happy that my agent and I are engaged in a collaborative process, but at the end of the day, you have to trust your publishing house and marketing team who are the experienced ones in this field. I'm all for listening to people who know what they're doing - and everyone has the same goal, which is to create a stunning cover that will stand out on a bookshelf or online. The cover for THE DEVIL'S BANSHEE really does that. 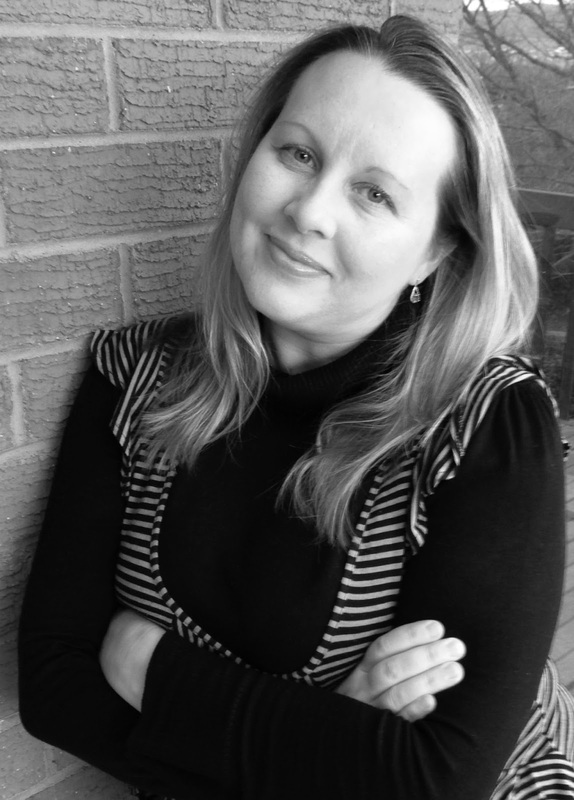 Donna Hosie is a hybrid YA author and full time geek. Part Potterhead, Ringer, Whovian and Sherlockian with sprinkles of Whedonite on top. If it's fantastical, she's in. Originally from England, Donna currently resides in Australia with her husband, three children, and a crazy Golden Retriever named Harry (after a certain boy wizard, of course)!